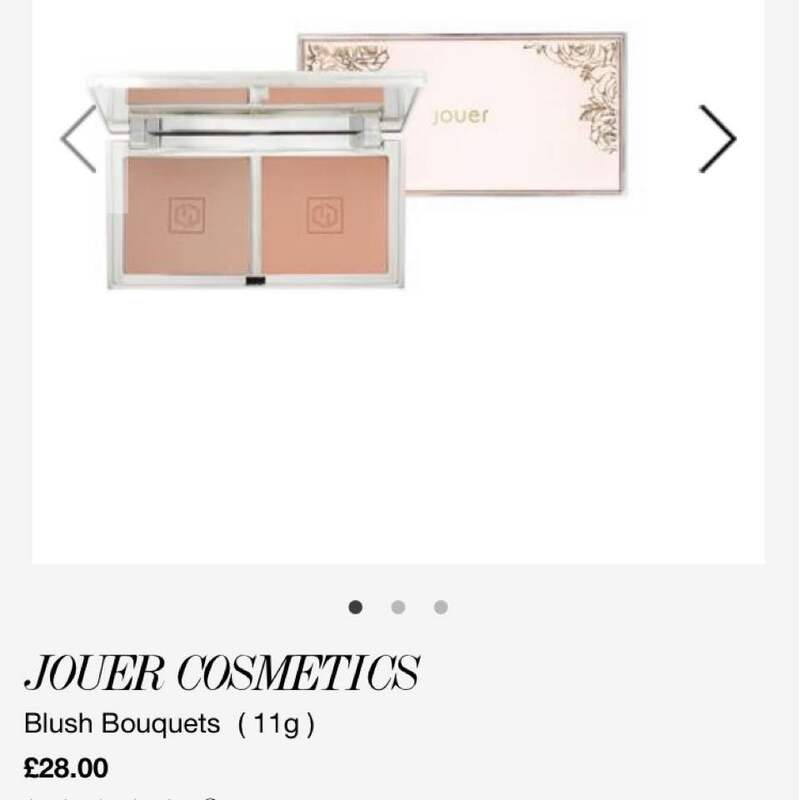 JOUER COSMETICS!😍 the blusher is adore shade! 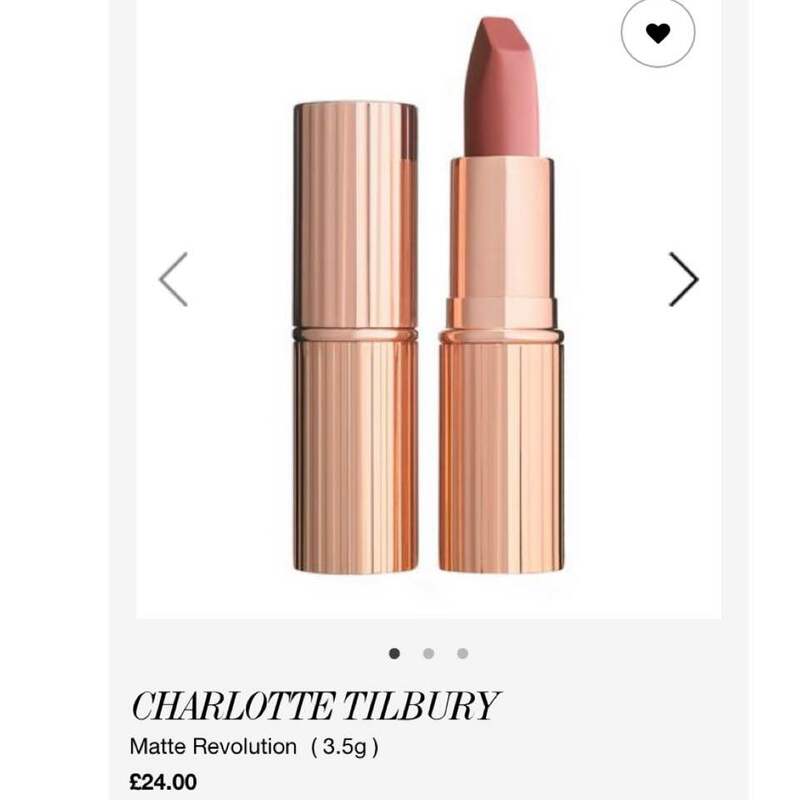 looking damn good and quite different from my usual pink tones from Jill Stuart. 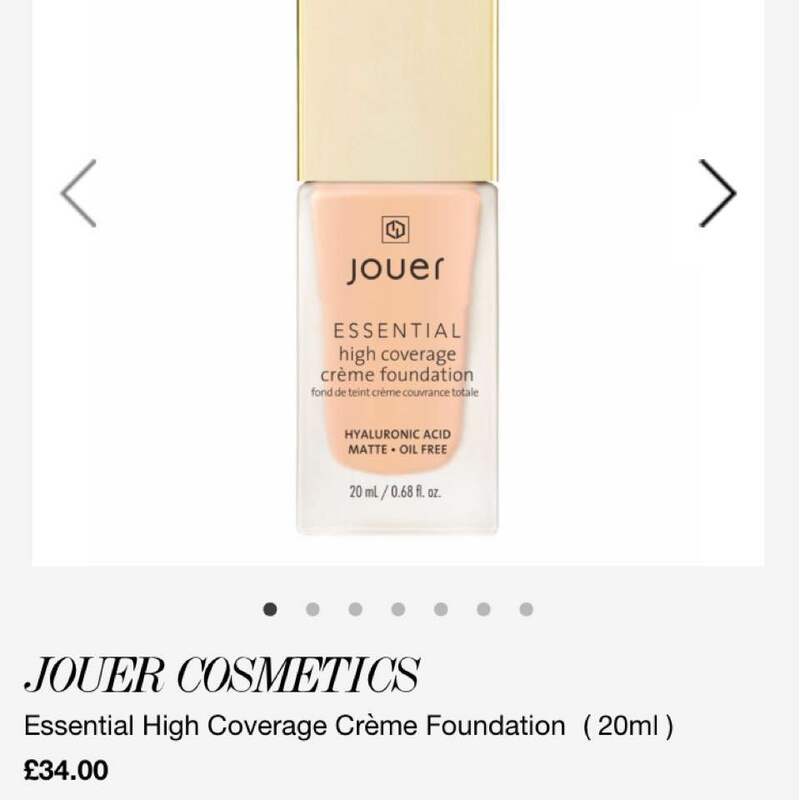 Another time from Jouer! Their foundation which has a whopping 50 shades!😱 I am praying I can get the right shade. 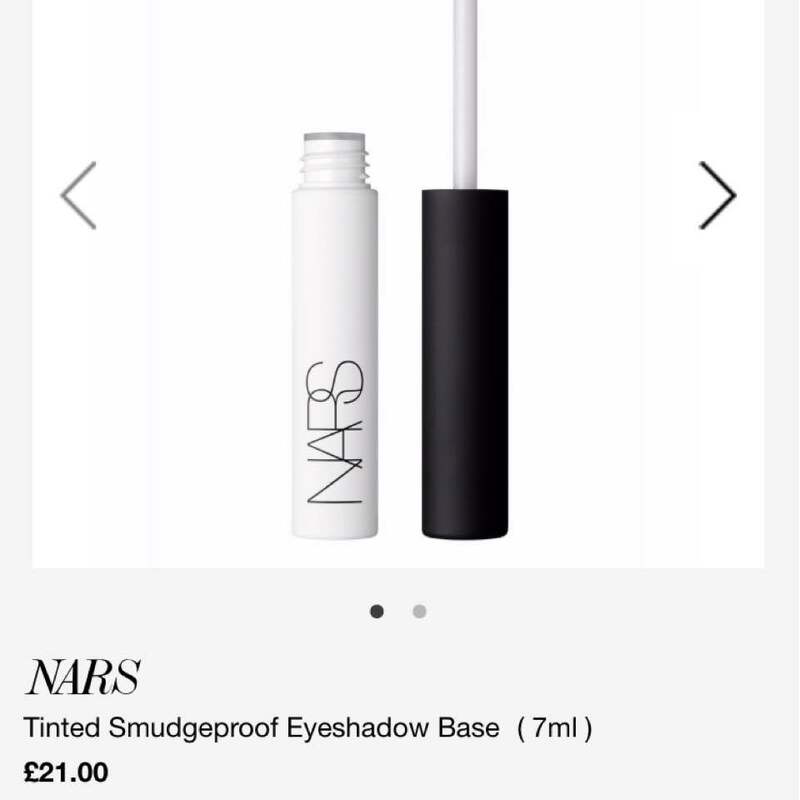 Running low on my Estée Lauder foundation and thought I shall get this to try. I don’t even use my Estée Lauder daily! At most once a week? For under the eyes eyeshadow application! Just nice I needed one and haven got one. 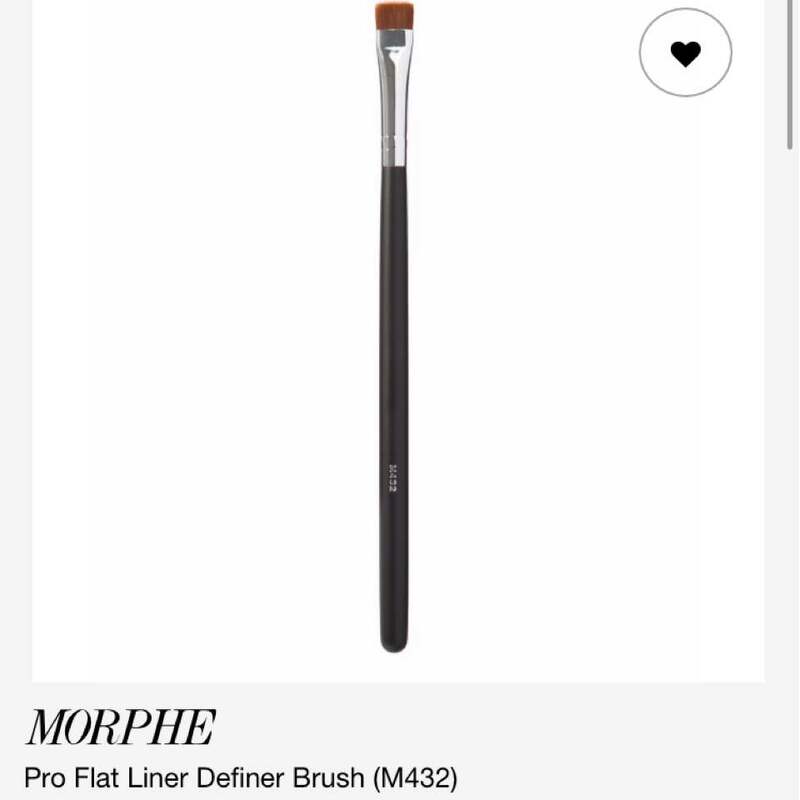 Relying on my mini one from my palettes but not v nice to use cux too mini. For blending! (Actually Cux I wanna chalk up to the min amount to qualify for the freebie). 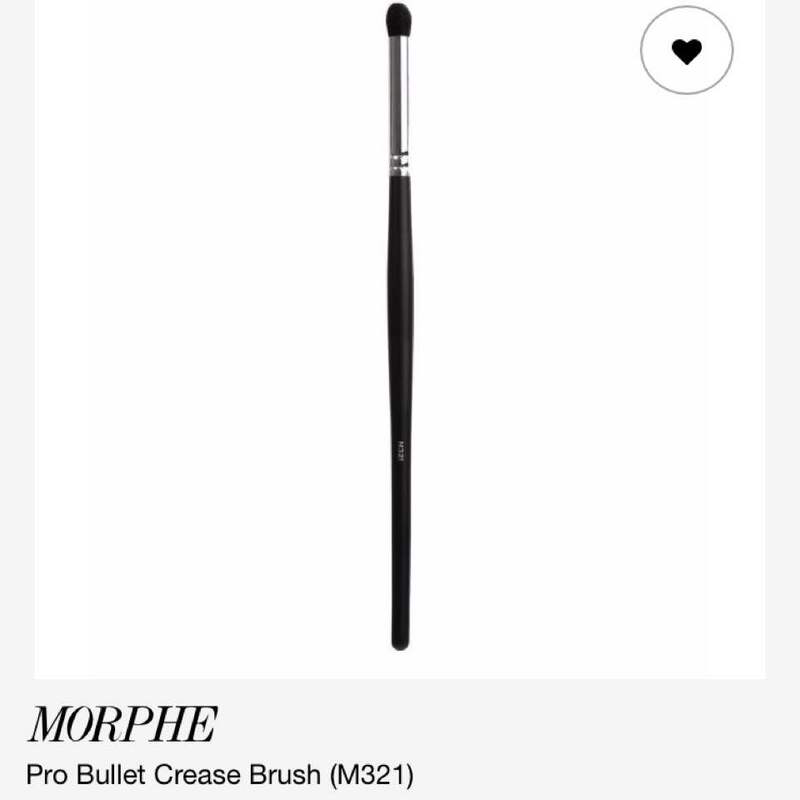 Actually Sephora more worth it lar but since I am already shipping those items above this which Sephora don’t have. Price is before the tax deduction! 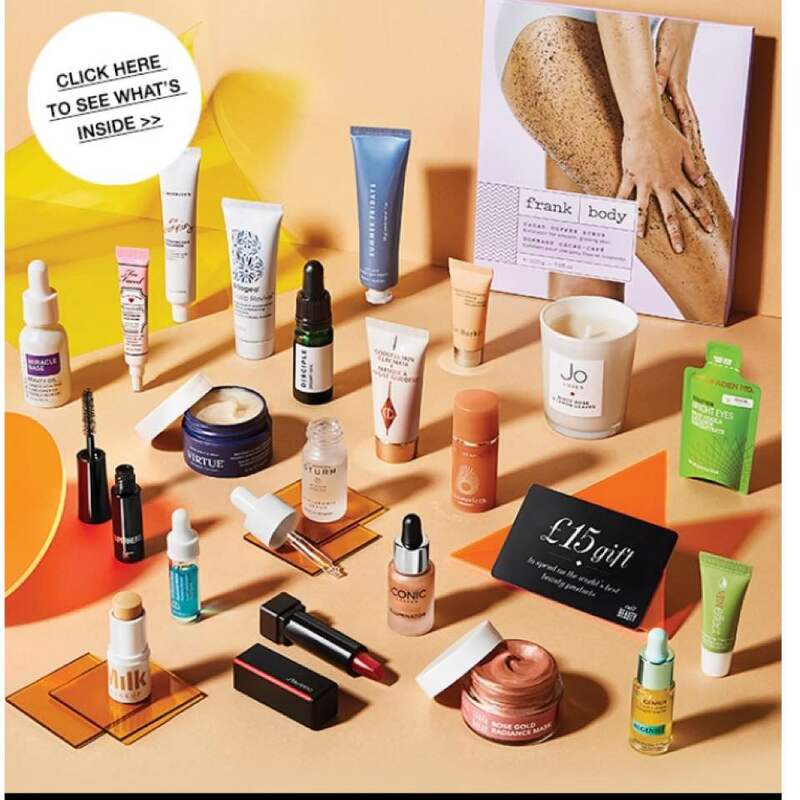 (Ship out of Uk is tax free.) 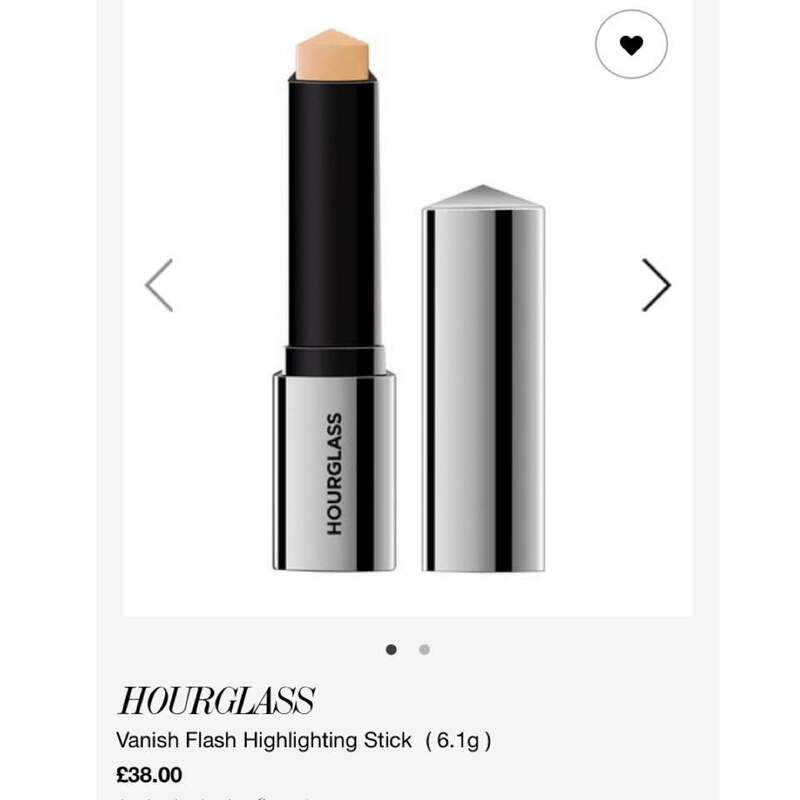 Read that it’s the best highlighting stick!!! 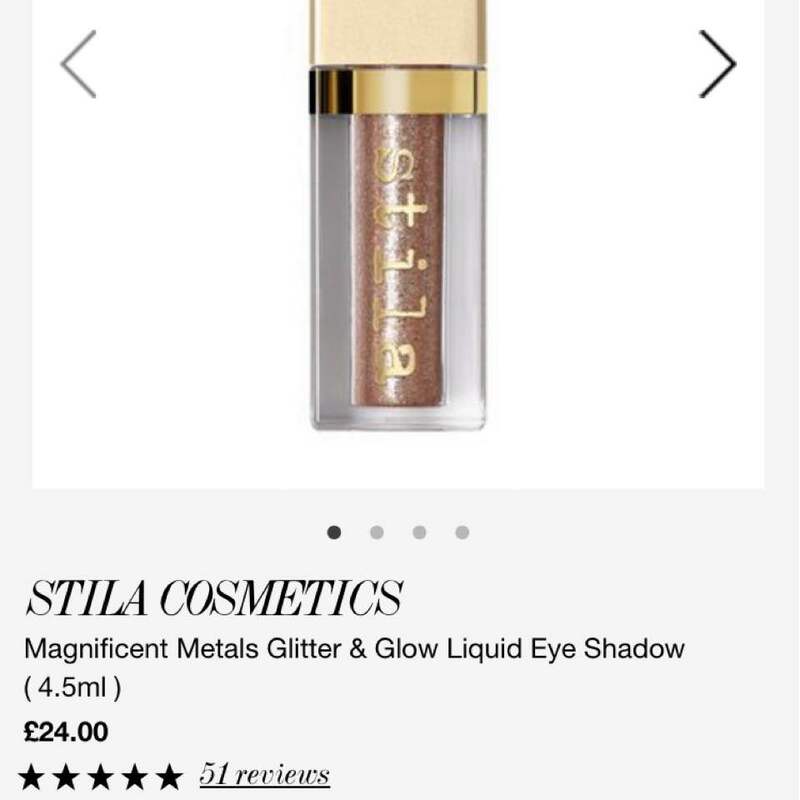 Stila liquid eyeshadow which got the korean youtubers raving! Hahaha. I of course saw the swatch by hello catie!😂 just nice I was looking for a blink blink eyeshadow for lower lash! Trying out this as well cux been using urban decay for so so long & of course, review for this is good. Think I am on my 4th bottle from urban decay and still have one back up. It is already pretty good for me but let’s see if this can outperform that!